Friday 13th. Lucky Or Unlucky? Hundreds of thousands of people apparently don’t even get out of bed if a Friday falls on the 13th of the month, lest a black cat cross their path or misfortune reigns upon them. 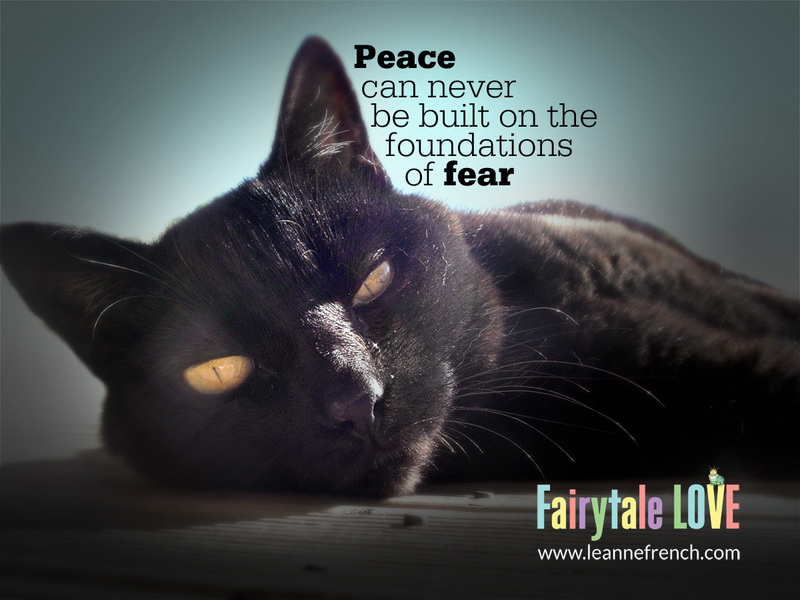 What creates such fear and superstition?